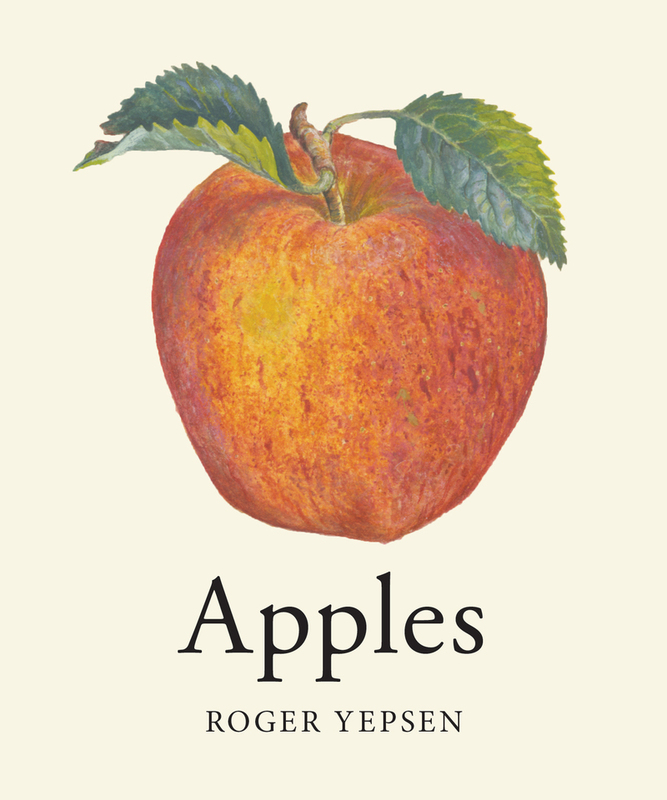 Roger Yepsen knows his apples. He should, as he is a seasoned orchardist as well as a talented writer and illustrator. Here he presents fascinating facts about 90 mainstay and unusual varieties of apples grown in the United States, from Red Delicious and Granny Smith to Knobbed Russet and Hubbardston Nonesuch. Each entry identifies the variety’s harvest season, unique taste,and best uses, and Yepsen’s beautiful and distinctive watercolors make identification a snap. This new edition has been updated with entries on Honeycrisp and other varieties that have becomes popular since the first publication of Apples in 1994. But this is not just a grower’s catalog. Yepsen also includes a brief history of apples in North America, and recipes for pies, sauces, ciders, and more. Roger Yepsen is a writer, editor, and illustrator who lives with his wife on a Pennsylvania German farm, near the town of Barto. His books include Apples, Berries, and several books for children.